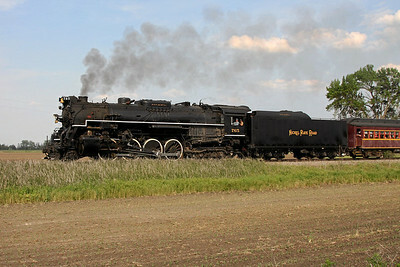 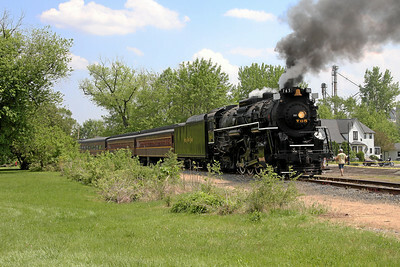 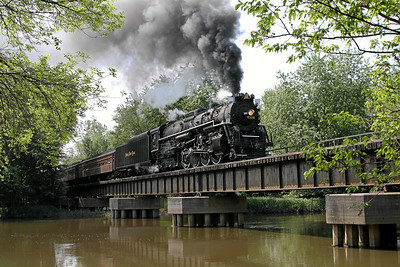 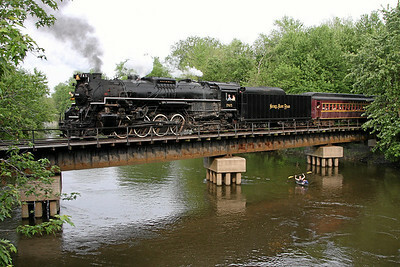 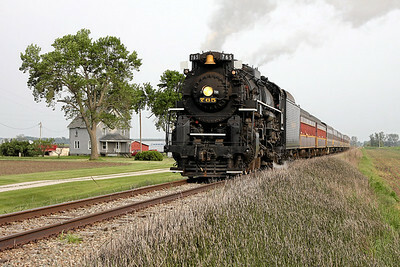 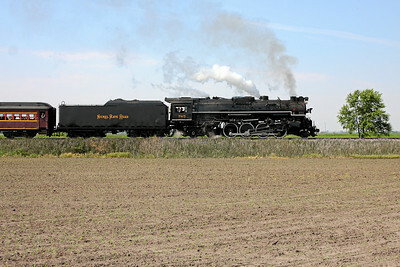 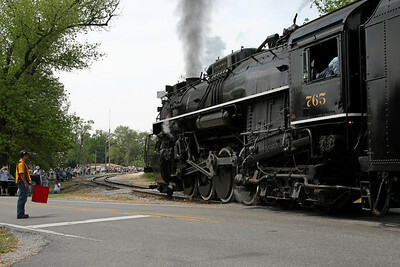 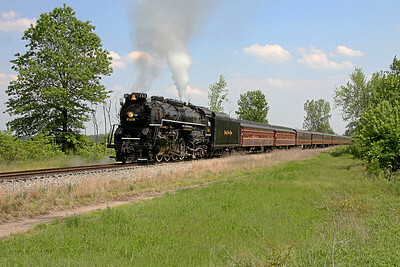 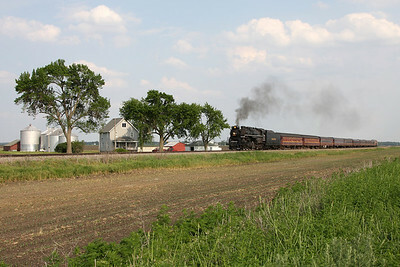 Following a 16-year hiatus, Nickel Plate 2-8-4 #765 (Lima built 1944) made its return to excursion service on Memorial Day Weekend 2009. 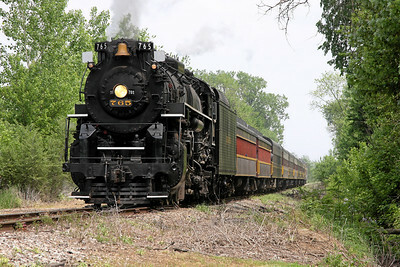 The 765 led three days of excursions over the Chesapeake & Indiana Railroad from North Judson (home of the Hoosier Valley Railroad Museum) to La Crosse, Indiana. 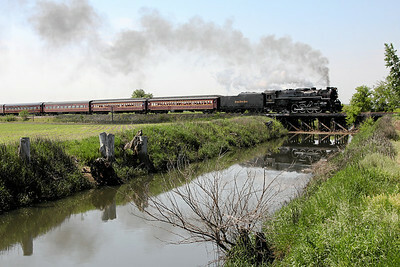 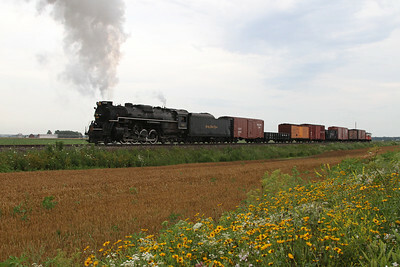 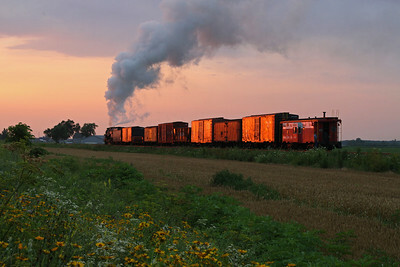 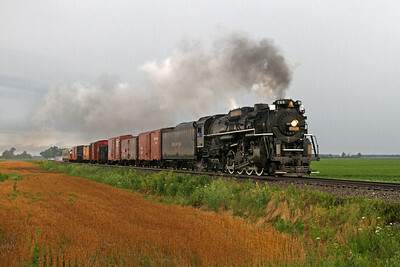 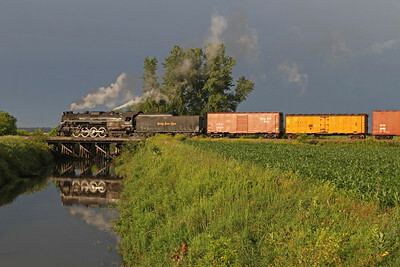 Additional photos of 765 in freight service were taken July 2011. 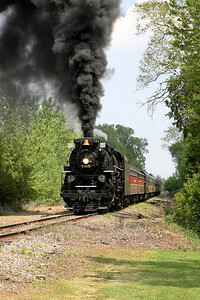 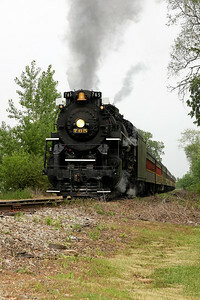 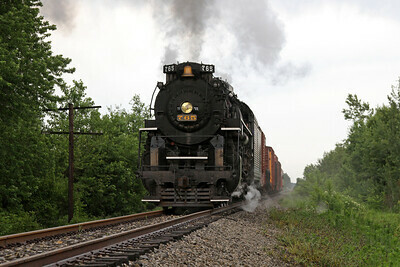 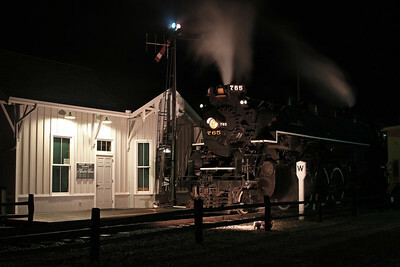 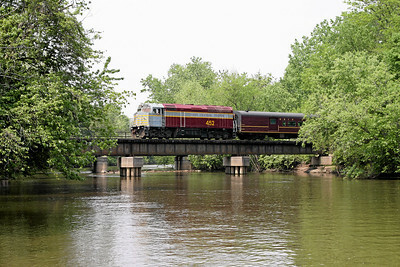 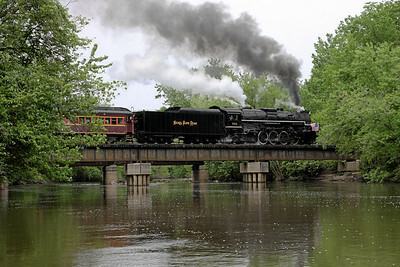 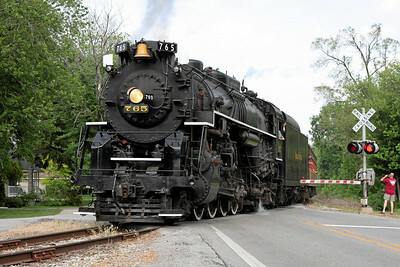 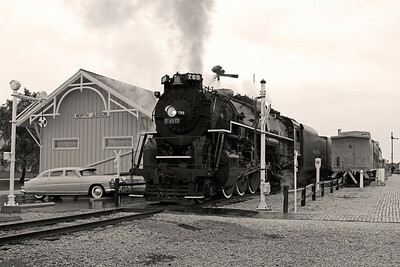 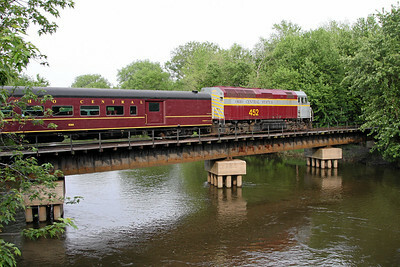 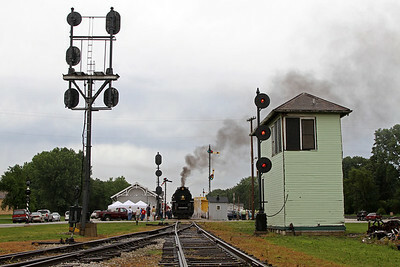 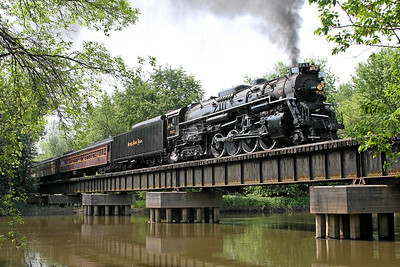 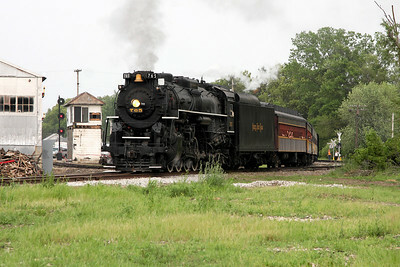 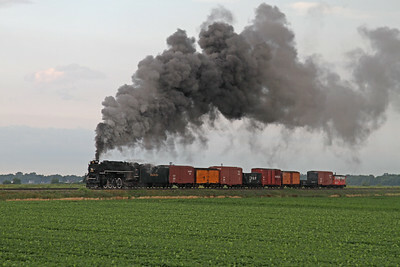 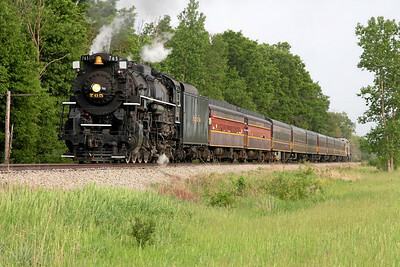 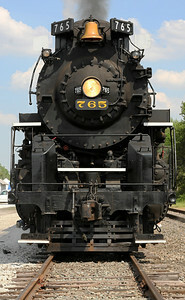 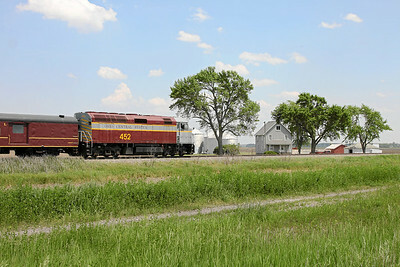 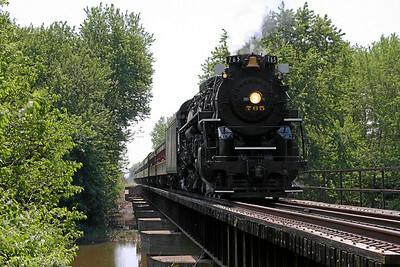 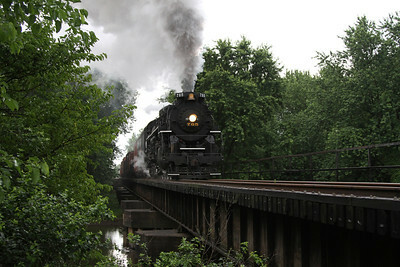 For more about 765, visit the Fort Wayne Railroad Historical Society's Official Website.